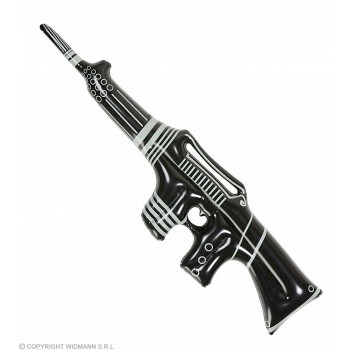 Are you aspiring to be a warrior on the front lines of the Roman Empire? 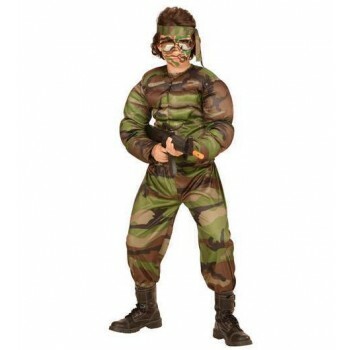 Perhaps you would rather be a more modern warrior such as a commando fighting in the wars of today! 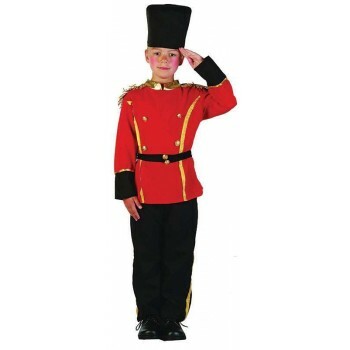 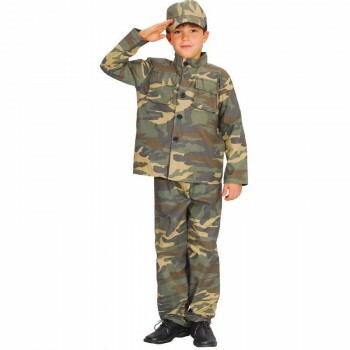 In any case, this list of Boys Army Fancy Dress Ideas will surely inspire you to find the costume to fit your needs! 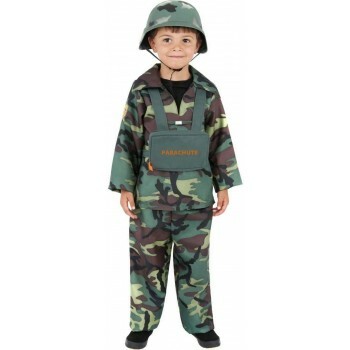 We have a range of selections to choose from that will let you be any type of "army man" you can imagine to be! 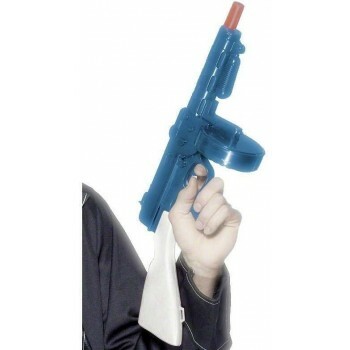 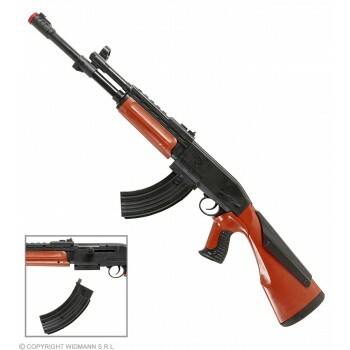 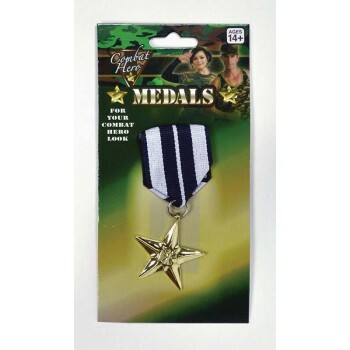 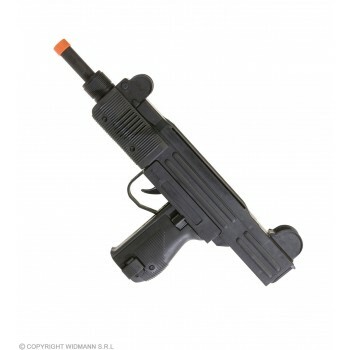 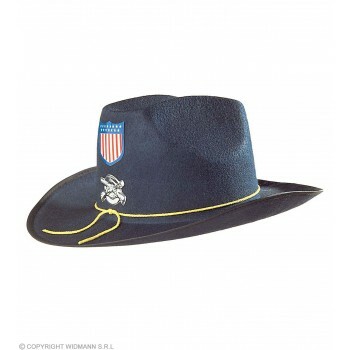 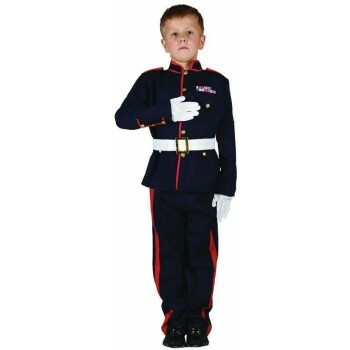 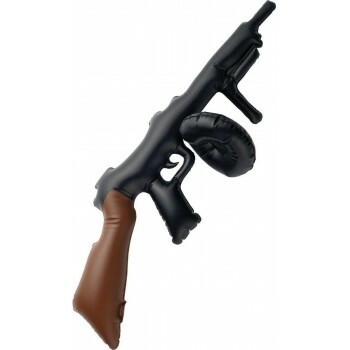 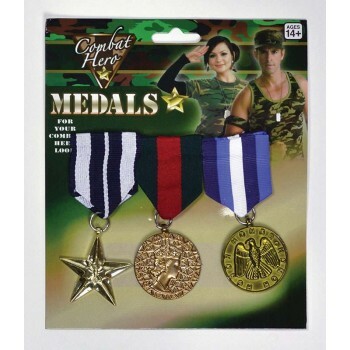 This includes accessories such as inflatable machine guns or military medals to show that you mean business. 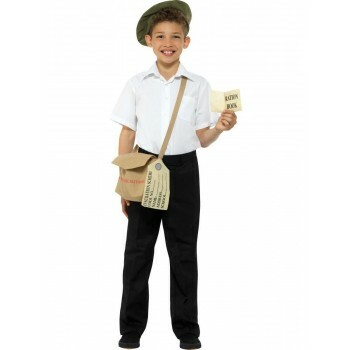 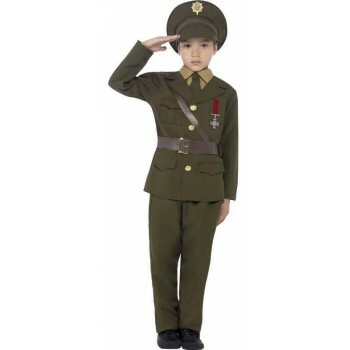 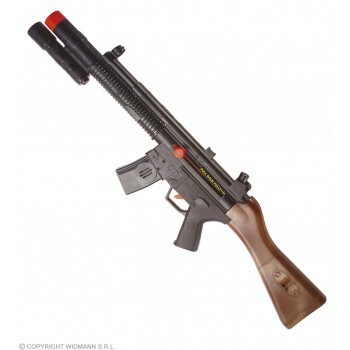 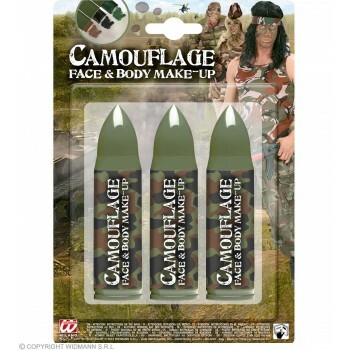 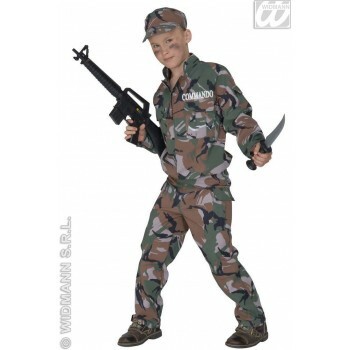 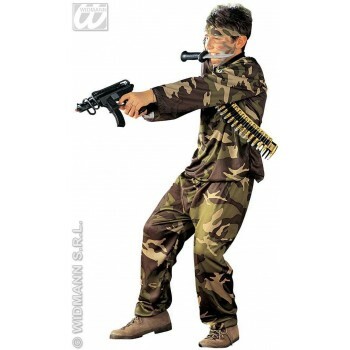 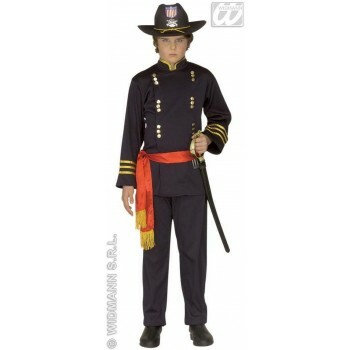 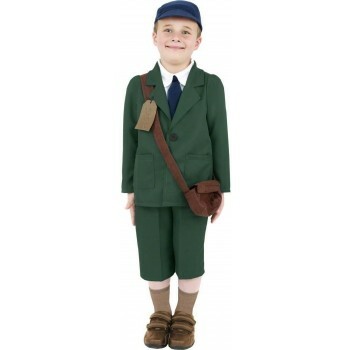 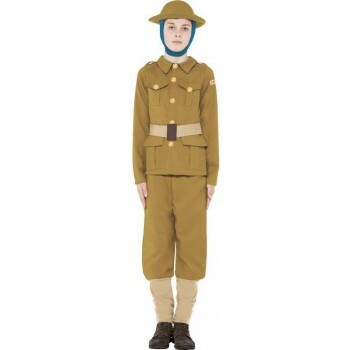 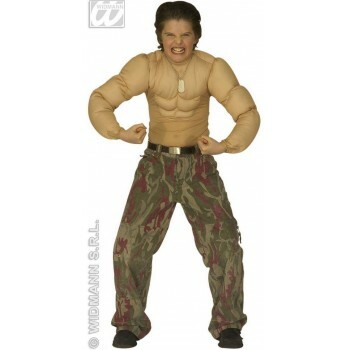 This page for Boys Army Fancy Dress Ideas has everything you need to be the star of your very own action movie! 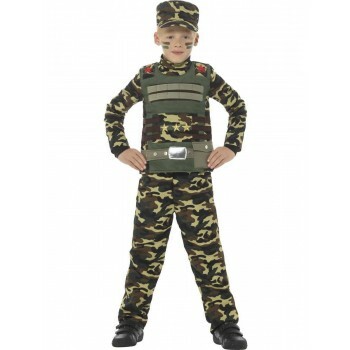 Now, get to the front lines, soldier, and equip yourself with the best costume!